The Principles of Cybersecurity and Hacking series aims to provide you exactly with that knowledge, and with that power. 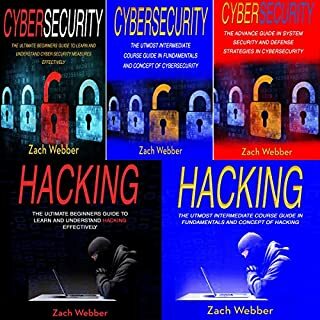 This comprehensive, in-depth guide on the fundamentals, concepts, and strategies of cybersecurity and hacking will take you to another level of protection in this digital world. 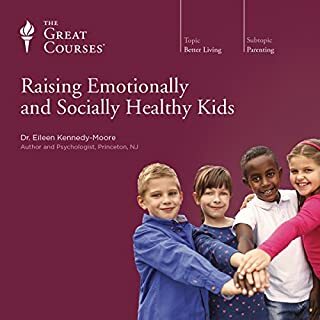 It provides you with everything you need to know starting from beginner to advanced through five books. I'm about 20 minutes in and can't listen to this anymore. It's like a robot sloth is narrating. Even with the playback rate at 1.4x, it's unbearable as his language is very choppy with unnecessary and very long pauses. As for the content 20 minutes in, I am displeased. It's equivalent to going to the glossary of a cybersecurity book and just reading that. My kids, 6 and 9, loved the book. They are already asking if there is another one just as good. 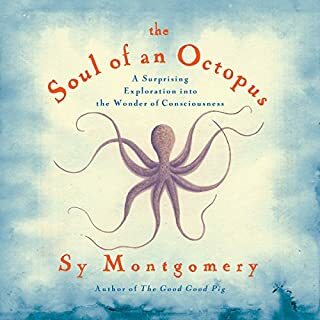 Sy Montgomery's popular 2011 Orion magazine piece, "Deep Intellect", about her friendship with a sensitive, sweet-natured octopus named Athena and the grief she felt at her death, went viral, indicating the widespread fascination with these mysterious, almost alien-like creatures. Since then Sy has practiced true immersion journalism, from New England aquarium tanks to the reefs of French Polynesia and the Gulf of Mexico, pursuing these wild, solitary shape-shifters. Eight legs and so much more! I really loved the 1st half and would have bought this book just for that. I really struggled with the last half. 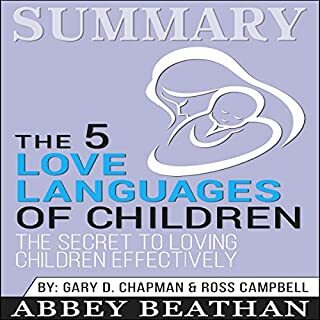 Discover a way to better approach your child in order to build a bulletproof relationship with the help of this audio summary of The 5 Love Languages of Children by Gary Chapman. I appreciate that someone is creating good summaries of lengthy books. 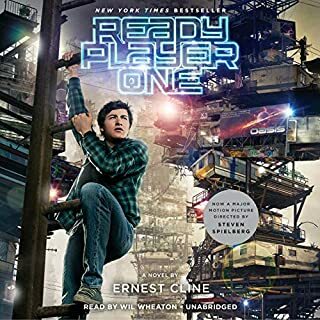 Most of my reading is via audiobooks on my commute and I often forget important parts because I can't write them down on my commute. I often go through and entire book like the original that this summary is for, and it is almost for nothing as I can't remember the main points. This summary condenses all of the good information. I would say it gets rid of the fluff but sometimes the fluff helps push a point or provide a more in-depth understanding of the subject. I like studying and rereading the original but the summary will help remind me on a more of a regular basis of the important strategies and ideas. 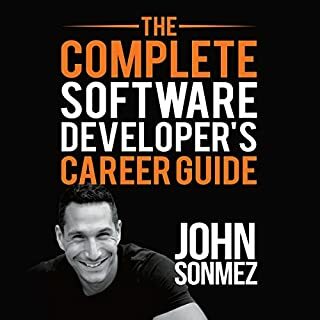 After listening to this book, I've become a fan and follower of Sonmez. He can talk, making the book quite lengthy, but I appreciate the amount of detail he put into it. He really covers a lot and comes off as a down-to-earth kind of guy. Although he includes many items to download and refer to, I feel like I would really benefit from having an actual hard copy of this book. I get bored very easily and I struggle to finish many books. There were some parts of the book that dragged, especially when listing out the scoreboard, or when going into too much detail about certain things, but it was such a good story. Are you tired and frustrated of being denied credit? Are high interest rates robbing you of your hard-earned income and preventing you from getting out of debt? Your low credit score may even be stopping you from getting a new job or home? Take heart. 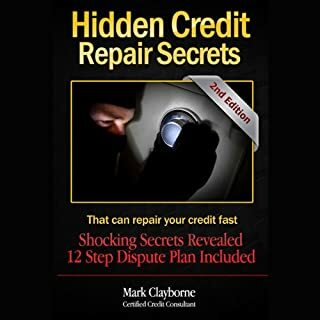 There is hope because, for the first time ever, Hidden Credit Repair Secrets exposes the heavily guarded credit repair secrets used by certified credit consultants and credit repair law firms. One of their own has begun to make these strategies available to the public. I've read many blogs and many books about credit repair. I didn't think there would be much information in this book that I hadn't heard before, but I was delightfully surprised. My only issue is that certain information from the author's book is referenced to, but there seems to be no way to access that information unless you buy a separate book. 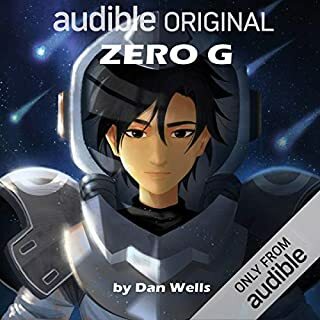 Some authors of some of the audiobooka that I've purchased has usually provided this info on a special page on their website and did not require audiobook purchasers to also buy a copy of a book. 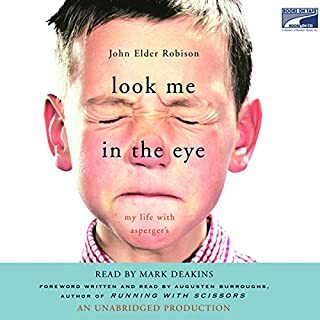 Ever since he was small, John Robison had longed to connect with other people, but by the time he was a teenager, his odd habits, an inclination to blurt out non sequiturs, avoid eye contact, dismantle radios, and dig five-foot holes, had earned him the label "social deviant". No guidance came from his mother or his father. It was no wonder he gravitated to machines, which could, at least, be counted on. Finished this book quickly. It was really interesting and put together well. I never lost interest and was often eager to get back and continue with the reading. It's really nice to have a little peak into what aspergers is, especially since my now 3 year old son has been diagnosed to be on the spectrum and high functioning. If I were to find something to improve upon the book, it would have to be the addition of the author's age as of when the events took place. It was a little bit difficult for me to follow at first because I'm just to chronological order which this book does not do. But I accepted it and just listened to the stories. Very, very good book. I will be reading more of the author's books.